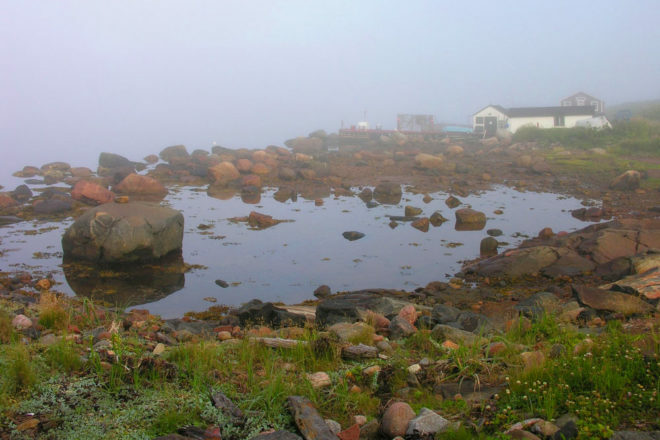 A Basque whaling station in Red Bay, in the Canadian province of Newfoundland and Labrador, is one of 19 new UNESCO World Heritage sites. Add Red Bay to your Canadian itinerary – a whaling station come UNESCO site. A remote bay in Canada that attracted whalers from the Basque regions of Spain and France 450 years ago is one of 19 new UNESCO World Heritage sites. Gran Baya, as the Basque whalers knew it, was a strategic port at the very beginning of Atlantic whaling boom. For 70 years it was used as a base for hunting, quenching Europe’s demand for whale oil for use in lamps, paints and soaps. Remnants of the industry still on the site include 15 whale oil rendering ovens and a cemetery with the remains of 140 whalers. The shallows off Red Bay also house the oldest shipwreck in Canada, the 250-ton galleon San Juan, sunk in a storm in 1565. Eighteen other sites were given World Heritage status at UNESCO’s annual committee meeting (its 37th) held in Cambodia, including Levuka Historical Port Town (Fiji’s first), the walled coastal town of Al Zubarah (Qatar’s first), the hill forts of Rajasthan, India, and Fujisan, the “Sacred Place and Source of Artistic Inspiration” surrounding Mt Fuji in Japan. There are currently 981 places of “cultural and natural” heritage deemed to have “outstanding universal value” worldwide, 19 of which are located in Australia. For more information see whc.unesco.org/en/list.